Over the last few years the gin market has exploded and as a result, my gorgeous wife Nicola has switched from drinking vodka in favour of the juniper led spirit. Prior to her 'juniper epiphany', whenever we were out for drinks, we would always be scoping the bar looking for premium vodka brands in the Grey Goose, Chase or Ciroc mould, trying to find the cleanest and smoothest vodka that we could. 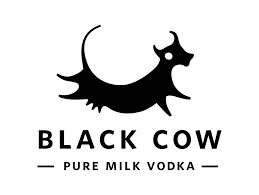 Little did we know that there was another vodka out there that should have had top of our list - Black Cow Vodka. Vodka is traditionally made by the distillation of either cereal grains or potato although sugar beet, molasses, grapes and rice have been known to have been used to produce the alcohol spirit. Created by dairy farmer Jason Barber, Black Cow Vodka claims to be the world's only Pure Milk Vodka made entirely from the milk of grass grazed cows and nothing else. When I first heard about vodka made from milk, I really struggled to get my head around the idea but upon digging a little deeper into the brand, it seems that Jason has come up with something quite special. So how does it work I hear you ask. It's quite simple really, although I would love to know how many attempts it took before Jason settled on his preferred process. The milk is separated into curds and whey. The curds are used to make cheese, the whey is fermented into a beer using a special yeast that converts the milk sugar into alcohol. This milk beer is then distilled and treated to a secret blending process. The vodka is then triple filtered and finished, before being hand bottled. Black Cow is made from the same milk that is used to make Barber’s 1833 cheddar, and Black Cow Deluxe Cheddar. Is Jason as a genius distiller, mad inventor or somewhere inbetween? 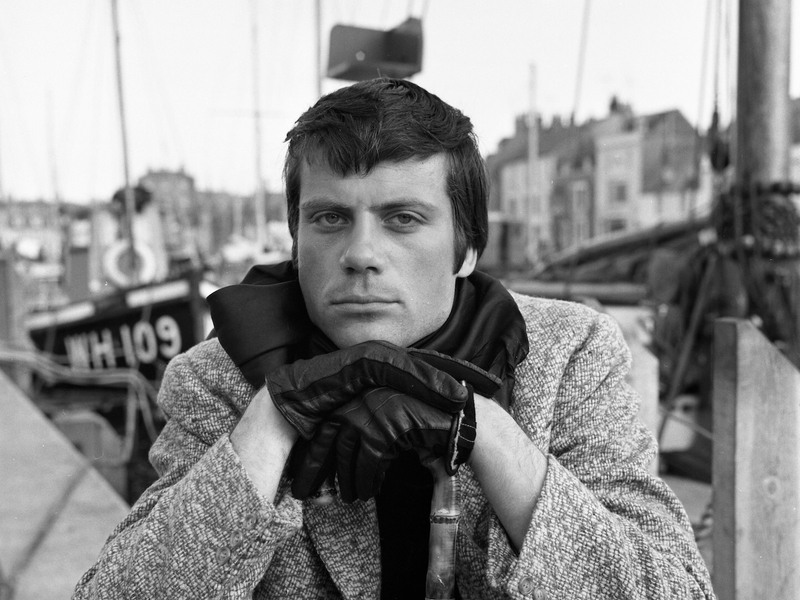 I'm not sure we'll ever know but by asking him 5 Questions, I hoped to find out a bit more about this modern day 'milky bar kid'. It all started when I was at school when I used to brew up orange juice for all the other pupils. My home brewing then changed to an interest and a passion to find the cleanest vodka on the planet. I think we have done it. Pick a good partner who compliments all your weak points, I think I have done this too in Archie. (Paul Archard, co-owner) Also enjoy what you do. I would love our vodka to be renowned for being the best vodka in the world, and being able to buy it wherever. If you could only enjoy Black Cow Vodka one way, what would it be & why? That's a hard one as our vodka is great neat over ice with cheese, it also makes a great martini or in a cosmopolitan. As it brings a little cream to the party. If it was one way and no other, I would have to go for an expresso martini as milk obviously goes with coffee but also you get the creamy notes without the woody alcohol you get with some vodkas. Oh, that's easy! It would have to be Oliver Reed. Why? I think it would be fairly entertaining and I'm sure that he would appreciate black cow. On the menu we would have to start with oysters, lemon, Tabasco and Black Cow. This would be followed by duck with a little orange and Black Cow sauce or maybe a great British steak with a blue cheese sauce and of course a little Black Cow. I would probably miss the pudding and move straight to the cheese board with some smelly cheeses and our cheddar, all washed down with some more black cow. I was lucky enough to be sent a bottle of Black Cow Vodka to try out and I have to say that it is a mighty fine drink both neat over ice and as a classic vodka and tonic. Black Cow Vodka also makes a perfect base for a huge range of cocktails so keep an eye on Gerry's Kitchen for a full review of how I get on with my bottle of Gold Top. With Mother's Day only a week away, check out these fantastic Black Cow Vodka gift packs to suit all budgets and get Mum a present to remember. 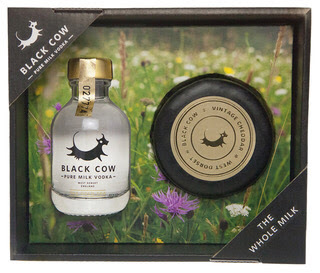 This beautiful gift pack allows you to experience the whole milk - serve Black Cow Vodka over ice with Black Cow Vintage Cheddar, reuniting the curds and whey from the same milk. 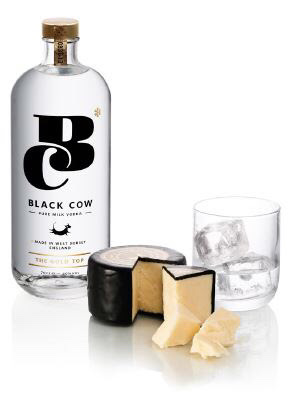 The pack includes a 50ml Black Cow Vodka mini bottle and an 80g Black Cow Vintage Cheddar Truckle. 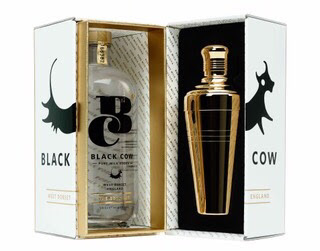 For something more luxurious, try the Black Cow Cocktail Shaker Gift Pack. Price from £99.00. Available from all Harvey Nichols stores and www.harveynichols.com and from the Black Cow online shop. I would like to thank Jason for taking time out to answer 5 Questions and wish Black Cow Vodka all the best for the future. 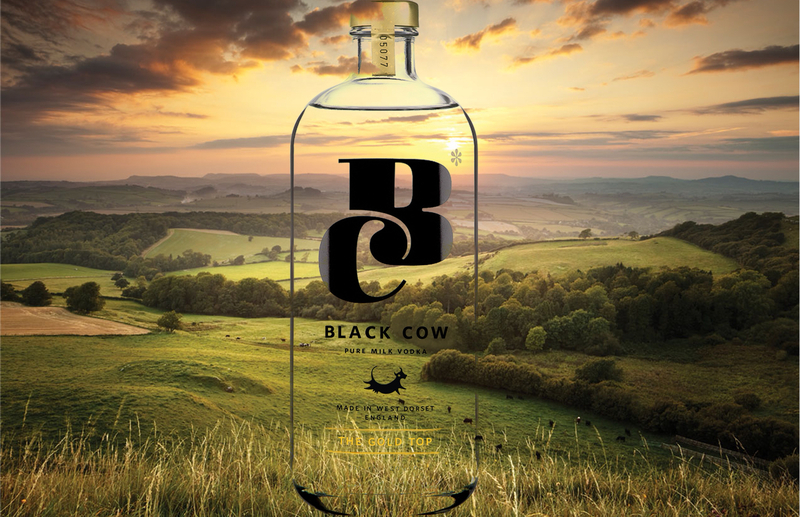 Keep up to date with news from Black Cow Vodka on Facebook and Twitter.